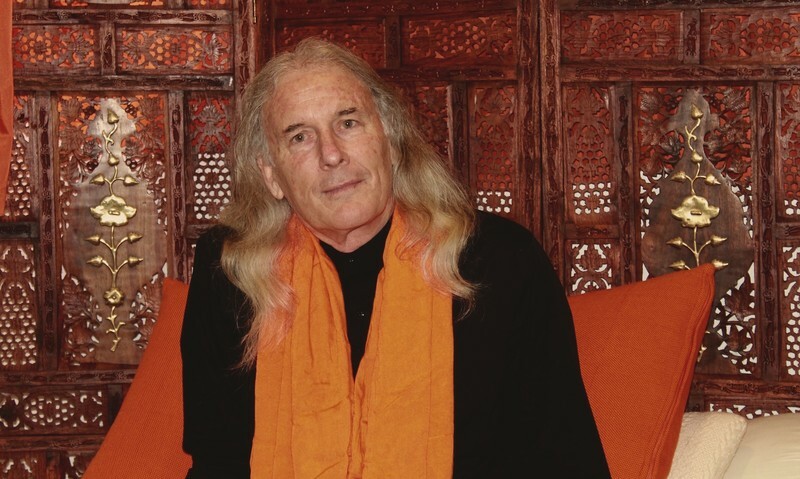 New Zealand born Sri Yanchiji is a fully awakened contemporary and unconventional wisdom teacher. He expresses profound and embodied wisdom in a down to earth, straight forward, humorous and powerful way. Sri Yanchiji emphasises our own inherent “already OK, full and complete” nature and continually points us back to that for our own discovery and realisation. He shows us how this deep spiritual Truth can be realised by all of us - right here, right now in the midst of everyday life. All are welcome. Entry by Koha/Dana/Donation.